CopyPro is currently building Version 2.0 which will become a disruptive ecosystem, connecting copy contributors from around the world to the customers who need instant copy. Version 2.0 is mere months away from completion, and we are working to complete our seed capital round. Click the appropriate button below to invest now or schedule a call with Jason Myers. Please be advised that investment slots are filling up, so it’s best to take the earliest available slot. CopyPro Academy is an 8-week group intensive designed to certify copywriters and content authors within our CopyPro Contributor Community. This allows you to submit copy for sale and earn up to 90% commission upon customer purchases. If your application is approved, a CopyPro representative will reach out to discuss tuition, policies and timelines. Thank you! Are you currently in a position to afford a nominal fee for your certification if we accept you? Thank you for your interest in making an investment in CopyPro. You are joining a great investment team! On the next screen, you will enter the secure wizard process with our technology partner FundAmerica. You will be asked to indicate your desired investment amount. This is your best guess and is not a final commitment. The amount you actually send will determine the number of shares you will be issued.  You will provide personal information and attest to your Accredited Investor status. You will get to review the Private Placement Memorandum and Subscription Agreement. You will be able to digitally sign the agreement. You will receive instructions as to where to wire the funds into Escrow. Once you complete the wizard, FundAmerica will begin the identity verification and anti-money laundering checks. This is known as KYC/AML.  Once you are cleared, your information related to accredited status will then be checked by the industry standard partner: VerifyInvestor.com. Be on the lookout for those emails in a few days. If for some rare reason you are not cleared, the money will be released from Escrow and returned to you. Our Escrow agent is PrimeTrust. If you have any questions, contact Jason Myers. Contact information will be provided in your email confirmation upon completion of the initial wizard. Thank you for your interest in making an investment in CopyPro. We are currently accepting non-binding indications of interest. This is called the “testing the waters” phase to prepare for our capital raise under the Reg A+ rules. You click the link below and begin the process to indicate the interest you have. The dollar amount of your investment is your best guess and is non-binding. We simply want to know how much you think you might invest. Once you complete the wizard, if you have any questions, please use the contact information provided in your confirmation email. Get On The CopyPro Hot List! CopyPro debuts April 1, 2019. We'll keep you posted with free trials, updates, and marketing tips!